I live in a tropical climate, so there’s no way snow is ever going to fall here. The only way to stimulate winter is by putting my Venus Flytrap into the fridge. 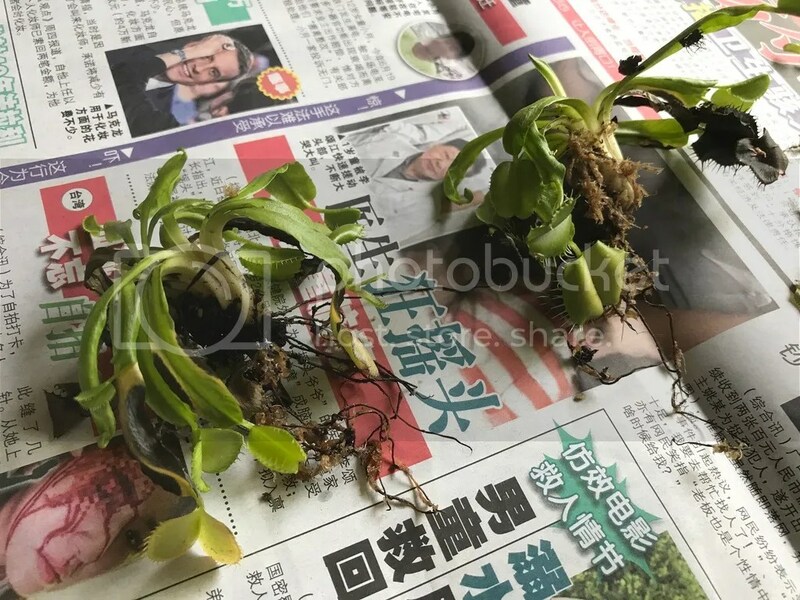 My Venus Flytrap was growing rapidly under full sunlight everyday but I decided that it’s time for it to hibernate so that it will grow even stronger and reproduce more little babies in the future. 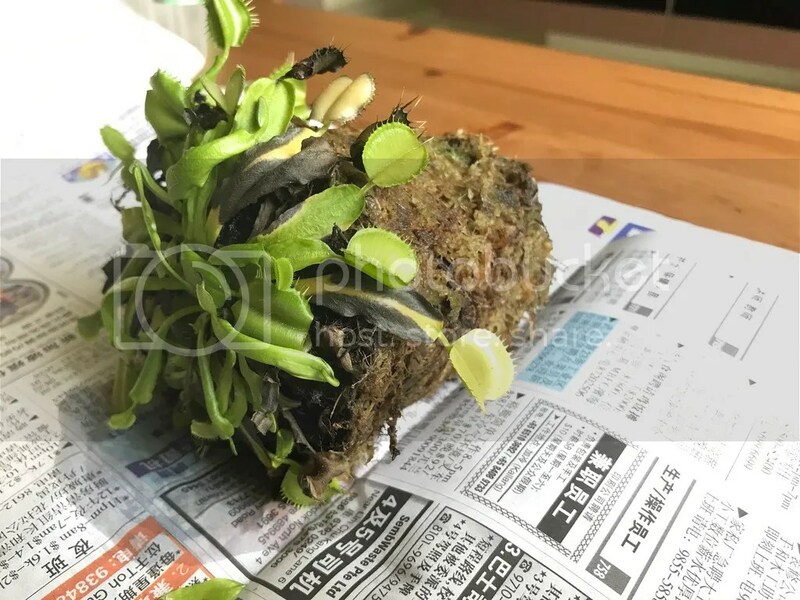 Before doing so, I slowly acclimatized my Venus Flytrap to a shadier location and gave it lesser water and insects to munch on. It stayed in that condition for around 1 month. I start to see that it’s growth is getting slower and that many of the mature traps are dying. 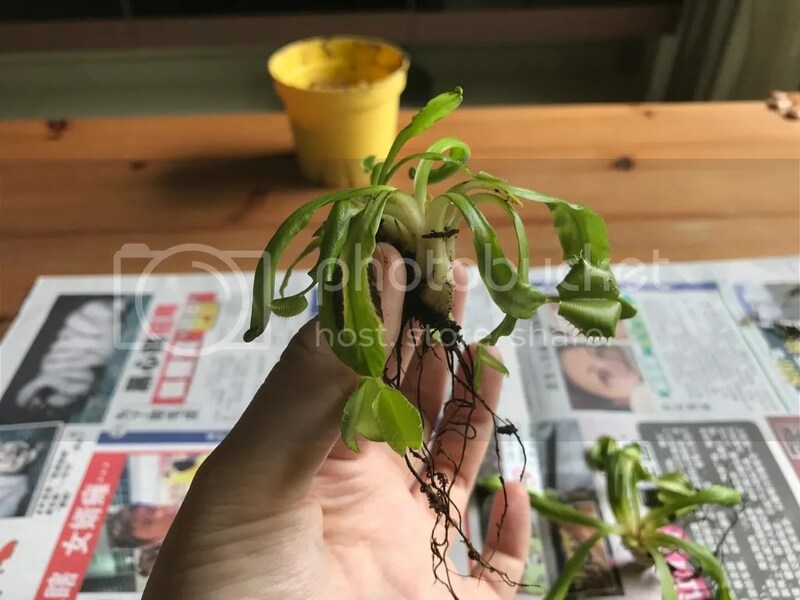 That was when I finally took it out of its pot. (C) Preserve. All rights reserved. Sphagnum moss was used to grow my Venus Flytrap. However, alternatives such as peat moss can also be used. I slowly separated the flytraps and found three tiny baby off-shoots. I think they came from the two mother flytraps that I have been growing. Pretty cool! 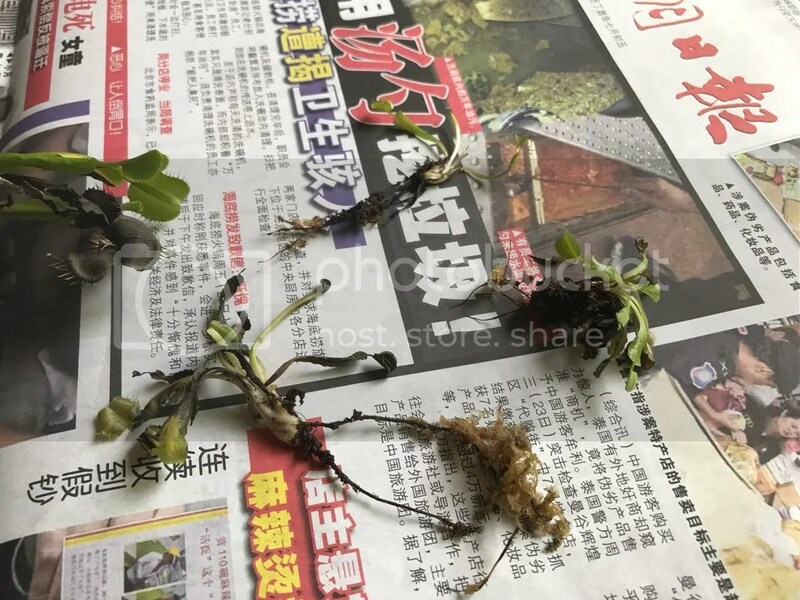 After separating all the flytraps, I washed them in distilled water to clean off the moss and cut off all the dead traps to minimize any decay/fungus growth that may happen during the dormancy. 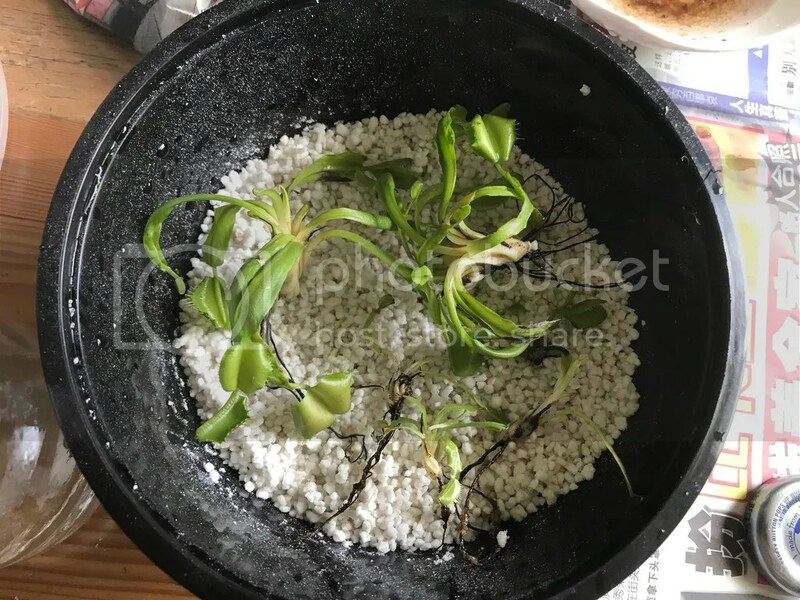 Then, I used a recycled salad bowl from my local supermarket and poured in some perlite. 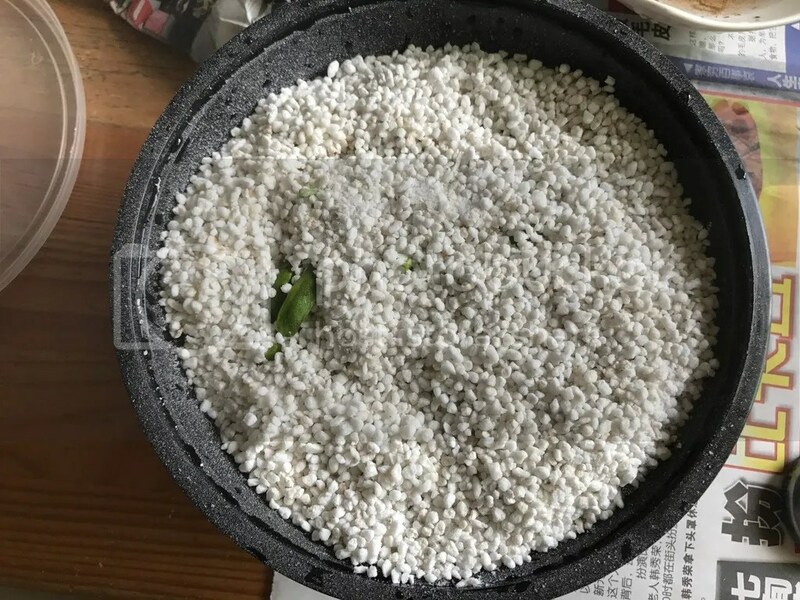 Perlite is commonly used to provide aeration and improving water drainage in soil mixtures. You may also use vermiculite, which does the same thing. I placed all the Venus Flytraps on top of the layer of perlite. To keep the flytraps moist, I sprayed some distilled water over it. Then poured another layer over the flytraps, covering everything with perlite. 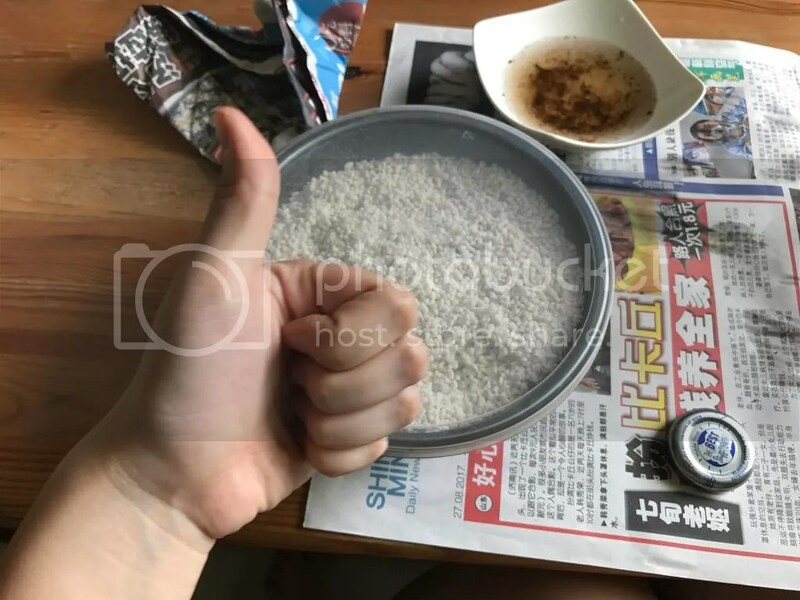 I sprayed distilled water till the perlite is moist. Finally, it’s all sealed up and tossed into the refrigerator. I’ll update again in January, which would be 4 months from now. By then the flytraps would have ended its dormancy and be ready to spring up again! I had no clue you could do that to a Venus fly trap. It made up for an interesting post and the photos illustrated the process perfectly. Great work!